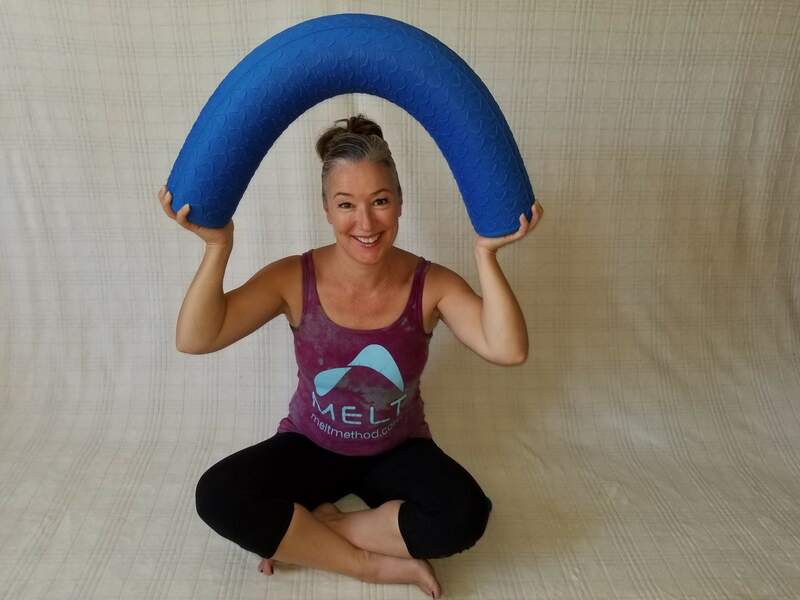 The MELT Method is a unique self-treatment approach that uses specialized soft body rollers and small MELT Hand and Foot Balls that are designed to relieve aches and pains brought on by aging and active living. Reduce inflammation, ease chronic neck and low back strain, improve alignment, strength, and even your breath. 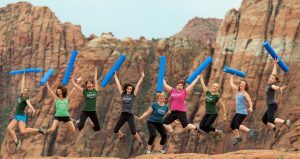 The MELT Whole-Body Treatment techniques are easy to learn, and will help you remain active, healthy and pain-free for life! 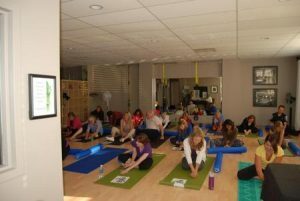 The MELT Method is a perfect complement to body work and all exercise modalities! This class is right for those interested in tapping into the amazing healing potential your body already possesses! Sign up for a scheduled workshop or set up your own. I travel all over Western MA and can help you set up a workshop in your facility. Note: Full participation in this workshop requires participants to be able to get down onto the floor and back up on their own. We sit on yoga mats on a hard floor to perform the hand treatment. We will also be lying on the spine using a soft roller. If you think you will be unable to participate fully, perhaps a private session would be the best place to start. 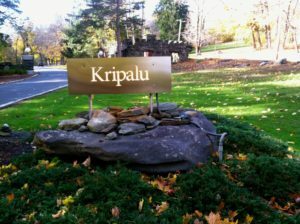 MELT with Kerrie at Kripalu this September AND December 2019! Become your own Hands-Off Bodyworker® with the MELT Method®, a revolutionary self-treatment that can help you feel better—even if you’ve had chronic pain for years. Using a MELT Soft Roller and small MELT Hand and Foot Treatment Balls, discover how to rehydrate connective tissue and allow the body to release long-held tension. Improve alignment, enhance athletic performance, and keep your whole body feeling great at any age. Note Tuition includes the MELT Soft Roller (5”), Hand and Foot Treatment Kit, and the MELT book. Registration for a workshop or program requires pre payment. I will hold a spot for you for one week awaiting payment, then have to free up the spot for someone else. If you cancel more than week before I will refund your money minus a $3 processing fee. If you cancel less than 1 week before and I do not fill your spot, no refund will be given. If you do not show up, no refund will be given. This is a great introduction to the MELT Method. Learn simple techniques done with small rubber balls that will make your whole body feel better. Just by treating the hands and feet, you can begin to see a difference in the way your body feels and functions. Set up a hand and foot workshop in your home or studio! Book a private workshop at LifeDance, if there are 5 or more people the price will be $25 pp. Sessions last 60 minutes. Join instructor Kerrie Bodendorf for a fun dance workout! Featuring music from 5 decades, Hip hop, Country, Disco, Pop, Rock, Oldies, this dance class will get your feet moving, heart pumping and calories burning! This easy-to-follow class is great for new and experienced dancers alike and can be done at low or high intensity. First class FREE! Please arrive a few minutes early to sign a waiver. $8 per class or $50/ 10 class punch card.